Sony’s laser light source LCD projectors are targeted for permanent installation use in a larger venue or house of worship. Laser Light Source uses a blue laser through a spinning phosphor wheel to create white light, which is then sent through a 3LCD system similar to lamp-based LCD projectors. 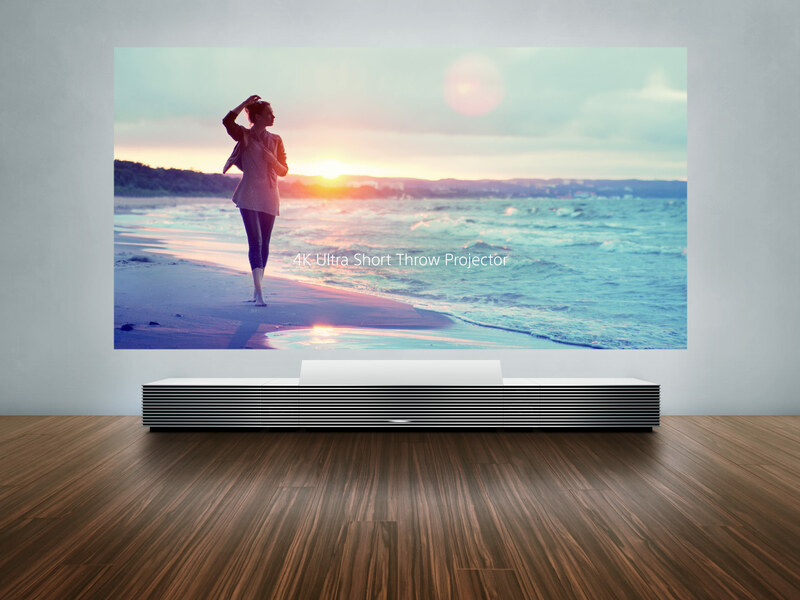 The projectors also features great flexibility in installation. It can be placed at any angle, on its side or even upside down, has both vertical and horizontal lens shift and has edge blending for use with an additional projector to create a very wide image. 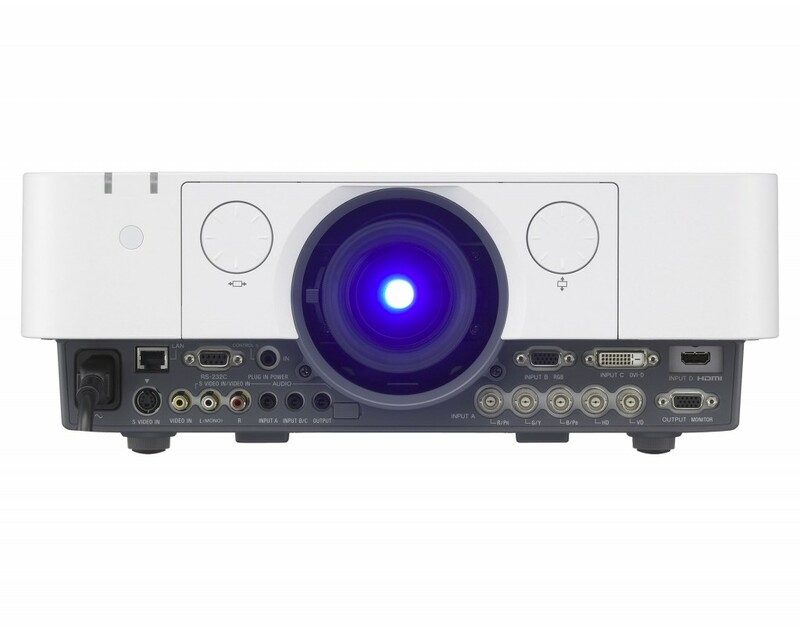 1080p resolution / Powerful 7,000 lm WUXGA for vibrant images / Laser Diode Laser and so much more. Now an even brighter star joins the world's first 3LCD laser light source projector, with benefits for a wider range of classrooms, conference rooms, lecture halls, sanctuaries, and exhibits.